Leveraging on our wide industry experience, we manufacture, supply, distribute and export an extensive range of Self Aligning Ball Bearings. The offered bearings are manufactured by our veteran professionals using optimum quality metal alloys in adherence with industry quality standards. These bearings are designed with hexagonal head for adjusting the wrench. 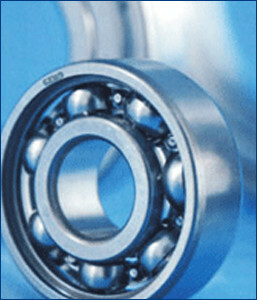 Moreover, the provided bearings can be availed according to the specifications provide by the clients to us.